Why not take a step back in time to the American Old West and enjoy some great online gaming action in the process? That's exactly what players can expect when they visit the Yukon Gold Casino, which has been around for 15 years now, offering a plethora of online gambling options. With so many online casinos vying for the attention of players nowadays, it can be hard to stand out and offer something unique and engaging, but that’s exactly what Yukon Gold Casino manages to do. As a new player visiting Yukon Gold Casino for the first time, you can be prepared for the red carpet treatment. 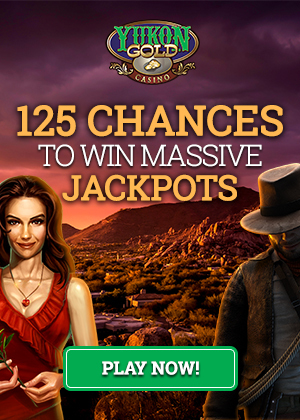 There is a welcome offer of 125 chances to win the jackpot when you make a CAD$10 deposit. The offers continue as you will also get a 100% match bonus of up to $150 when you make your second deposit. This is a great way for new players to check out the action, take a look at the games available, and get a true feel for the site. Of course, it also helps to extend the amount of play you can enjoy. As for how to go about making a deposit, all debit cards and major credit cards are accepted, as well as prepaid vouchers, e-wallet services, and bank transfer services. If you have any problems making the deposit, the customer service team is available to help. The moment you create an account with Yukon Gold Casino, you will also instantly be registered in the Casino Rewards Loyalty Program that allows you to collect points from all member casinos. There are monthly promotions and prizes constantly being offered, and the program costs nothing to join. 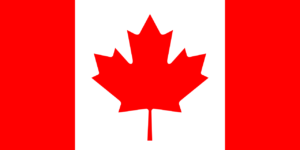 What About the Games at Yukon Gold Casino? While it's all great and fine to get that welcome bonus and know you're part of a loyalty program, for most players, the real deciding factor is the games themselves. 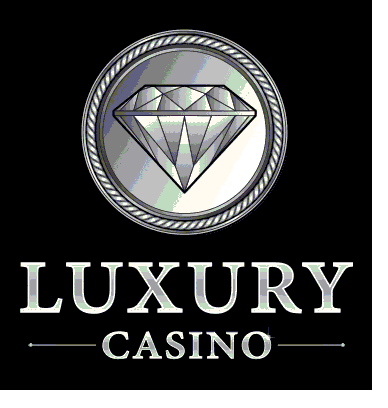 If you're looking for variety and a combination of new high-tech offerings mixed in with casino classics, then you won't be disappointed. Each month, new titles are added in order to keep things fresh, and you'll find that all the offerings feature incredible sound quality and realistic looking graphics. You'll feel as though you're actually at the casino rather than playing at home. 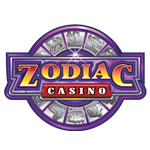 Choose from a selection of reel slots, poker, blackjack, mega spins, video slots, video poker, and roulette. You'll be able to try something new each time you enter the casino, which means it will never feel stale or old. As an added bonus, there are low starting bets and massive jackpots just waiting to be won. Players can rest assured that Yukon Gold Casino is a member of the Interactive Gaming Council. What this means is that they abide by a code of conduct that “guarantees fair and honest gaming at all times”. It also uses independent auditors to review its games. Today, a person can never be too careful with their personal information, which is why the site uses 128-bit encryption. The customer service team is also on-hand 24/7 to answer any questions. It’s all about providing players with a fun, engaging, safe, and secure experience at the Yukon Gold Casino.